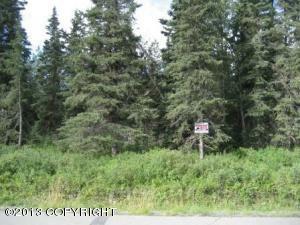 DESCRIPTION: Nicely wooded residential property. Priced below Borough Assessed Value. Gas & electric near by. DRIVING DIRECTIONS: Kenai Spur Highway to close to Mile 11,Turn on Main Street Loop Road. Turn left on First Avenue, then right on Floatplane Road. Property is on the left. Look for real estate sign.